The sixth form team did a brilliant job today hosting the Quinton House Macmillan Coffee Morning and managing the cake sale at break time. 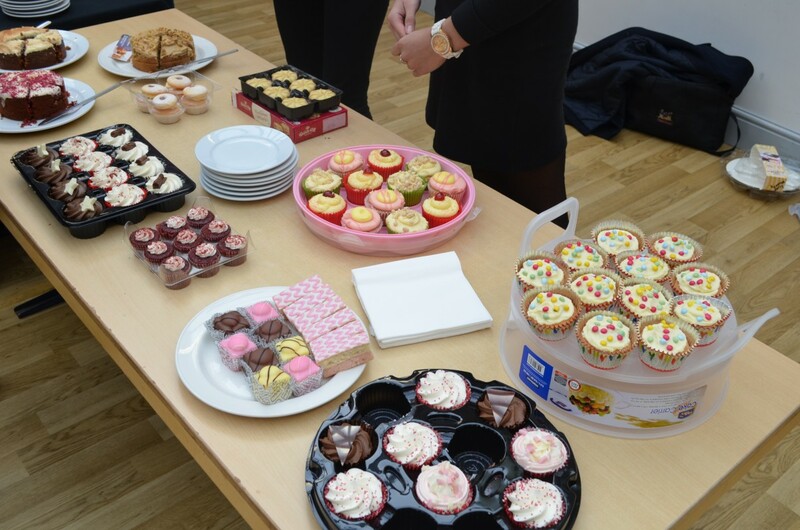 Many thanks to all parents and staff who donated cakes and came along to support the event. An impressive £391 was raised.